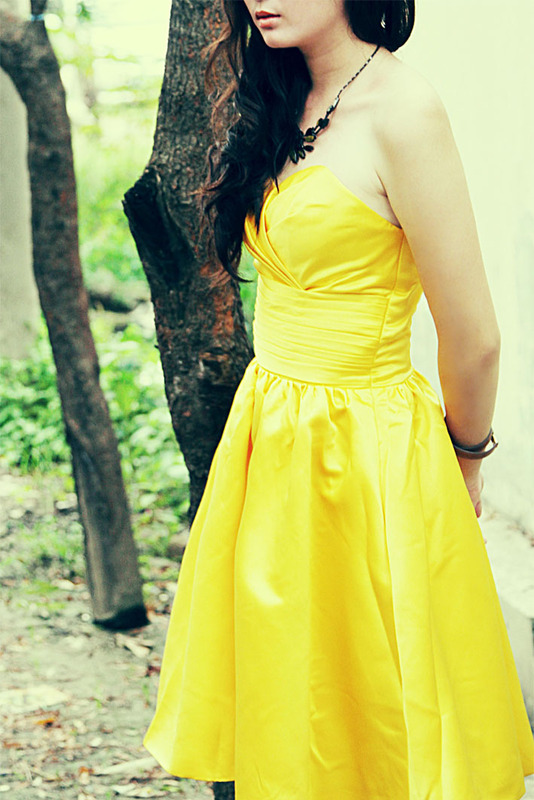 The sweet yellow. Yes, that's the meaning of my title post. I straightly in in love with this dress since I saw it on Dressestylist. When they ask me to choose one of their collection, I don't think twice to pick this little dress to my shopping cart. Days ago, me, Jefri and Odi has a little time after our submission assignment, so I manage to took several shots with them. As you see, they well tailored every dress they made. 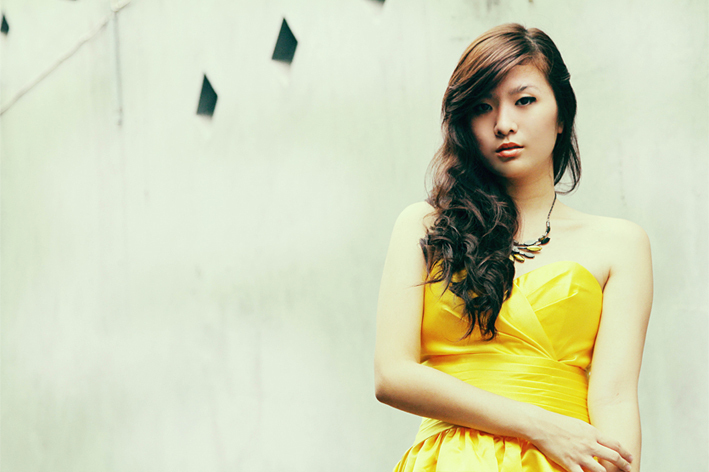 Fyi, Msdressy has all the up-and-coming prom styles available to you! Go for a bright orange or fuchsia gown to astound your friends with a big entrance. A traditional gown with a sheer lace cutout will give you a romantic, flirtatious poise. Whatever your dream look may be, you'll have no issue making it a reality when come to Dressestylist. 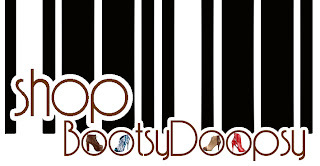 Now like Dressestylist on Facebook and get $10 coupon! All dresses throughout website are FREE SHIPPING now! so pretty! 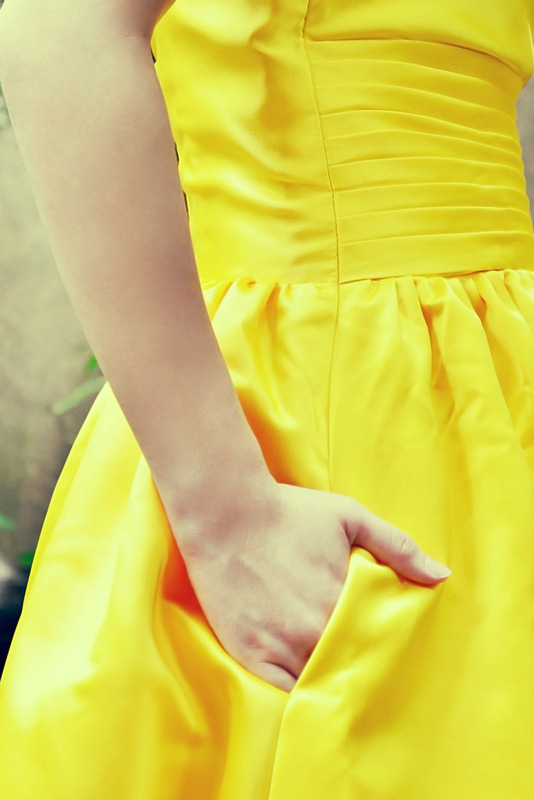 this dress is amazing, such a lovely shade of yellow. yellow are really a good color for you!! sure we can be friend.. 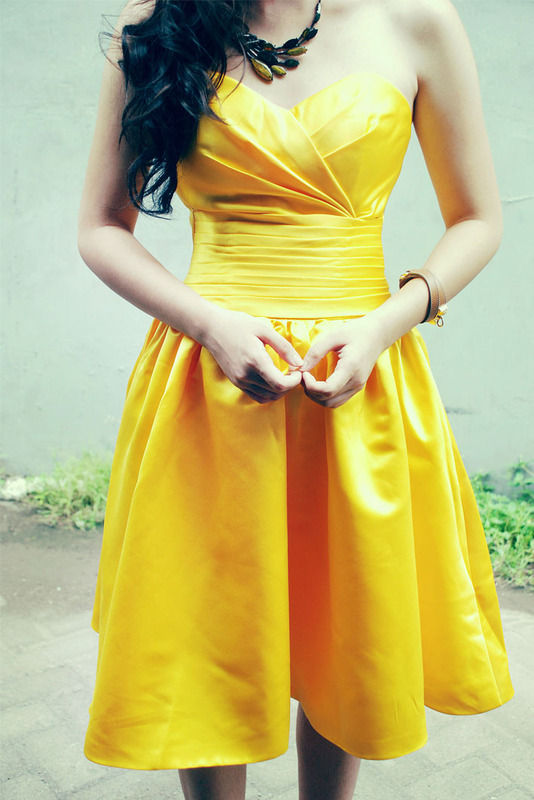 I am not a fan of yellow clothing but this dress is Beautiful!!! It looks so lovely on you too. Thank you for the comment dear. You look gorgeous in the dress! 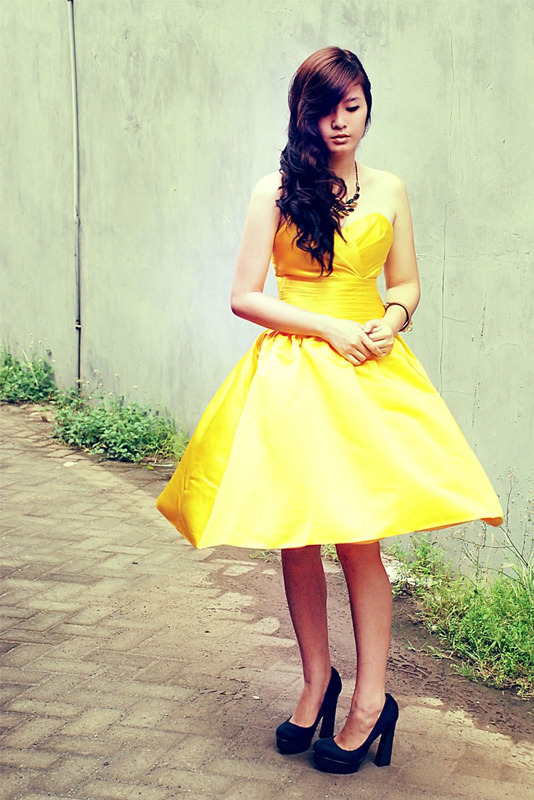 Love the bright yellow. I am inlove with that dress! Yellow is one of my favorite colors. :) Very pretty photos too! I'd be so thrilled if you'll do the same. Thanks in advance!